Beautiful clean Colonial with farmer’s porch offers 3 spacious bedrooms, two baths- this meticulously maintained home is located in lovely country-side Swansea neighborhood. Keep warm and cost down in the winter with professionally installed pellet stove. Great kitchen with large breakfast bar is fully appliance and leads to dining area with slider to deck. Full unfinished basement, hardwood floors, irrigation’s system, generator hook-up, newer roof, newer front side and storm doors PLUS large shed are just some of the bonuses! A must see! 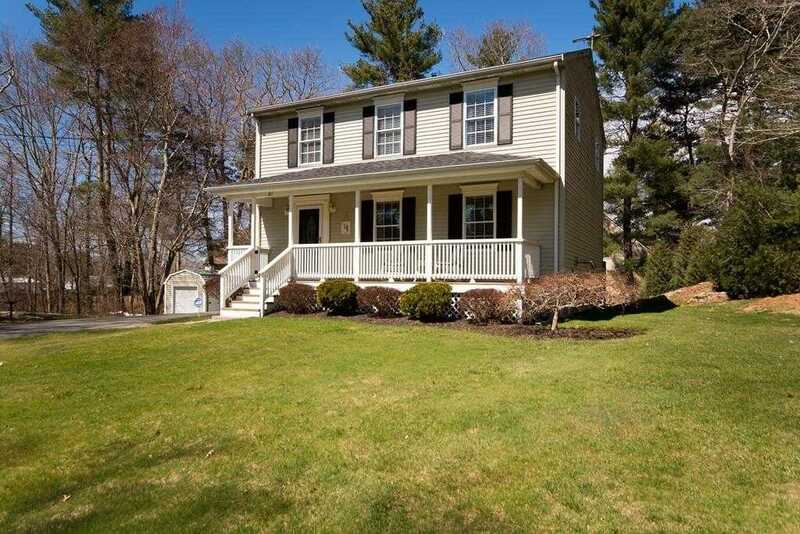 I would like to schedule a showing appointment for this property: MLS# 72482395 – $389,900 – 86 Laurie Ln, Swansea, MA 02777.